If you live in Virginia, visited Virginia wine country or read about Virginia wines, you heard of Breaux Vineyards. So, when “The Professional” informed that he has never been to Breaux, a trip was quickly plan. Today is a beautiful day for a drive in the Virginia countryside. The fall colors are amazing, resembling landscape painting. I LOVE THE FALL! My attempts to capture the beautiful colors are unsuccessfully. For some reason, the iPhone only produces dark brown shadow of trees; this is bizarre. Regardless, I sit back and admire the beauty that surrounds us. 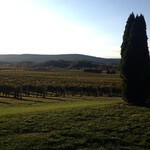 Loudoun wine country is only 25 miles from Washington, DC and has more than 35 wineries. Driving along winding roads, we pass many wineries: 8 Chains North, 868 Estate, Doukenie and Loudoun Valley, to name a few. YES, time for the reds! Breaux Vineyards red wines are deliciously amazing! 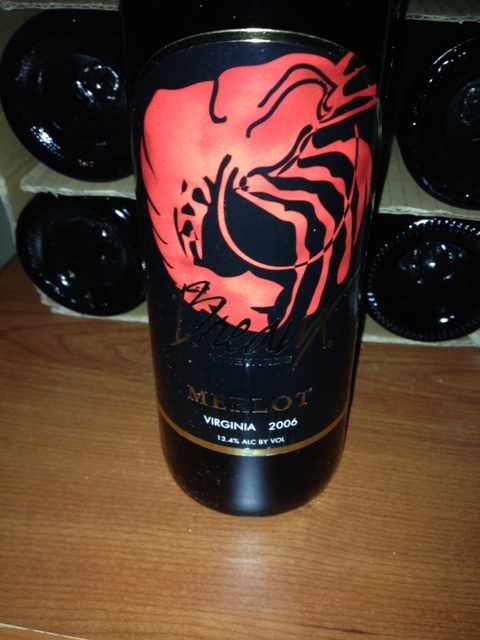 My performance led the tasting room clerk to ask about my wine background. I shared that I worked at a vineyard since 2004 and taken several wine classes. Her response, “Wow, you work at a vineyard and you visit other wineries.” Surprised by her response, I said yes, we have to support our Virginia wineries and Virginia has some amazing wines. She shared that she’s only tasted Breaux wines. I recommended that she visit other Virginia vineyards and compare them to Breaux. It was a relaxing tasting, well worth the 1:15 hour drive. We tipped the clerk (showing our thanks, which is a must unless they were horrible), purchased a couple of bottles and some eats. Next stop, Willowcroft Vineyard Halloween party, another Loudoun County Vineyard. 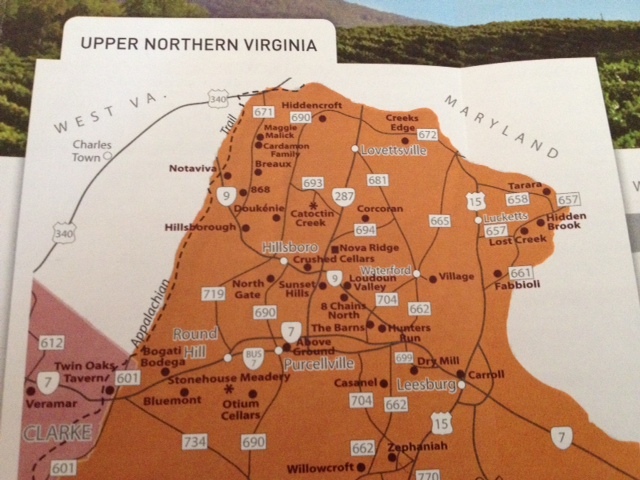 Visit www.visitloudoun.org for a copy of Loudon County Wine trail map. The site also has a trip planner.